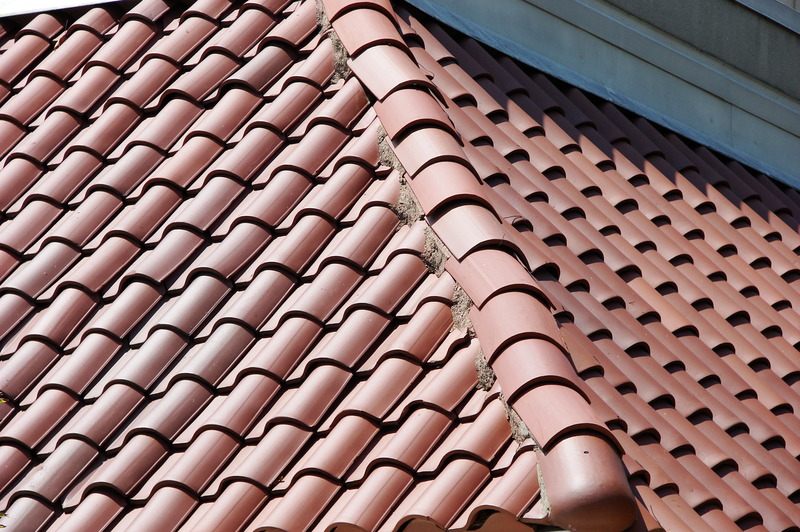 Providing the best in concrete tile roofing for residents of Orlando and neighboring areas. Our team offers the best in installation, maintenance, and repair of concrete roof tile surfaces. There can be no doubt that concrete tiles make for a strong, good looking and environmentally friendly roofing surface. 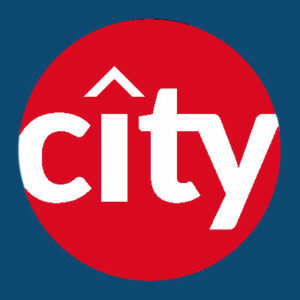 The professionals of City Roofing and Remodeling are committed to using top quality tiles produced by the most reputable makers. No matter if you are in the market for a roof replacement or are choosing a roof for a new construction home, concrete tile roofing can provide a stunning appearance together with impressive efficiency. Contact us for a no-cost, no-obligation price estimate on our repair or installation services. Many wonders why concrete tile is said to be preferable to clay tile roofing. The fact is that both options have substantial longevity and offer real durability. A significant difference, however, lies in the fact that concrete tile roofs tend to be much less costly than clay tile roofs, and are easier on the environment. Further, concrete tiles can be made to look like clay tiles, providing an attractive look at a much better price. Call for an estimate and inspection! Our staff is prepared to handle every roofing need, encompassing repair, installation and maintenance tasks. Our expertise is invaluable regarding guiding you through the decision-making process. We pride ourselves on delivering the quality roofing, unrivaled quality and the durability customers deserve. Delay no further in arranging for a free price quote in the Orlando and Central Florida areas.